What do you do after being inducted into the Broadcasting and Cable Hall of Fame? Well, there are still jobs to be done. For Pittman, that means leading a global media, digital and entertainment company which includes Clear Channel Radio, which reaches 240 million listeners every month, and Clear Channel Outdoor, with close to one million displays in over 40 countries. Pittman is the co-founder and programmer who led the team that created MTV and has been CEO of MTV Networks, AOL Networks, Six Flags Theme Parks, Quantum Media, Century 21 Real Estate, and Time Warner Enterprises. 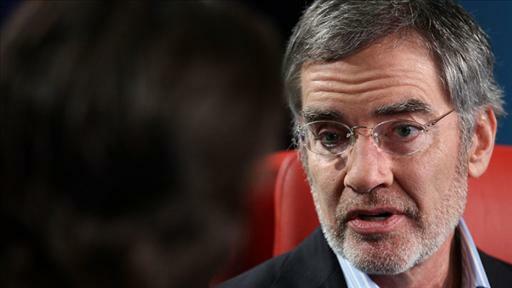 He was also COO of America Online, Inc. and later of AOL Time Warner. Whew. That’s a far cry from his formative years as a radio announcer in his home state of Mississippi. A Miami-based startup is working on a wacky app where avatars present users with stories from their favorite news sites. PureWow, a New York-based lifestyle email and website aimed at GenX women, has hired Real Simple magazine editor Mary Kate McGrath as its first editor in chief. She will be responsible for content strategy for PureWow, which launched in September 2010 with funding from Bob Pittman’s Pilot Group and the founders of the website wowOwow. The site has about 1.5 million subscriptions across its eight editions, and plans to expand to several more U.S. cities this year, as well as topical sites. Why not go on vacation in someone else’s home while they stay in yours? CasaHop wants to use Internet algorithms to make those connections happen. 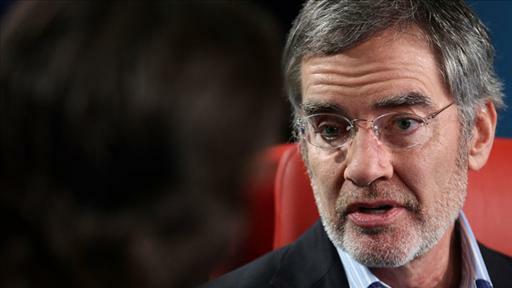 Clear Channel CEO Bob Pittman will join the board of Airtime, the soon-to-launch video start-up from Napster co-founders Sean Parker and Shawn Fanning. Daniel Klaus and Kevin Wendle want to make a handful of bets a year on media/mobile start-ups. They’ve convinced a high-profile group of investors to back them. 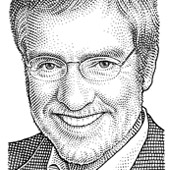 The guy who helped build MTV, then AOL, is now running a radio giant in an Internet age. Why? The Clear Channel CEO and former AOL executive takes to the D: Dive Into Media stage to make the case that radio still matters. Radio whiz Bob Pittman talks about remaking Clear Channel, and fending off Pandora in the process. Our first-ever media conference kicks off in a litte more than a month. And we’ve added the heads of Hulu, Twitter and Martha Stewart Living to a star-studded cast.